Save your dollars, we eliminate the Middle Man! 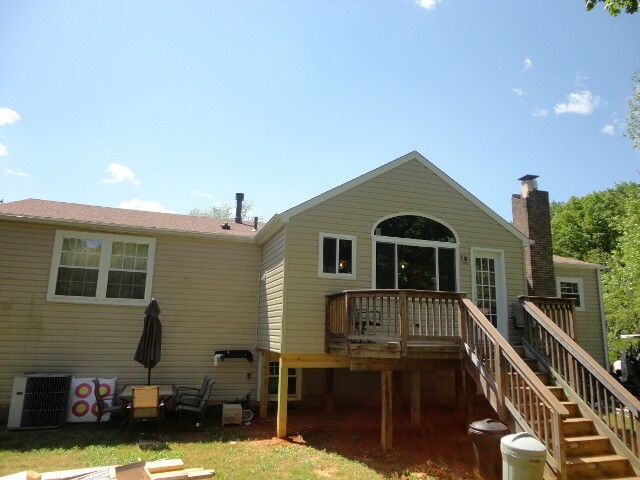 Enhance your property's value with room renovations from Dean’s Construction – A Multiple Craft Contractor in Edgewood, Maryland. We help keep your home in great shape both inside and out by remodeling your old rooms and offering snow removal services during the winter months. Get in touch with us today for a free estimate. Whether you want to renovate your entire property, or just your bathrooms and kitchen, our team is here for you. 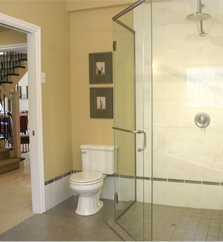 We work with home and business owners to add additions or remodel existing rooms. Our company may sub-contract electrical and plumbing jobs to ensure that your specifications are met. Keep your sidewalks and driveways safe during the snowy season with our help. We use the best equipment to offer snow removal services for both commercial and residential customers. Contact our construction specialists in Edgewood, Maryland, to request an estimate for room renovations or snow removal.